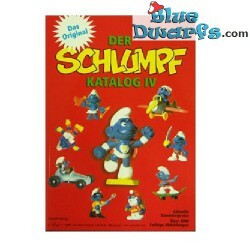 Smurf Catalogs There are 14 products. 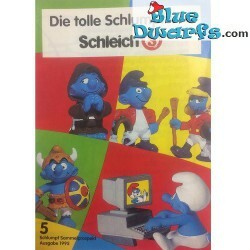 Smurf catalog 1965-1986 (German) without smurf values. 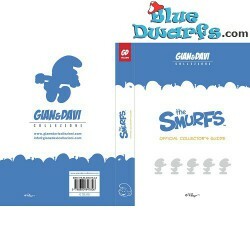 Mostly for showing. 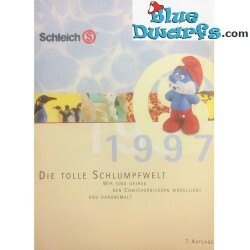 Smurf show catalog Schleich 1998 (10x14,5 cm). Mostly for showing. 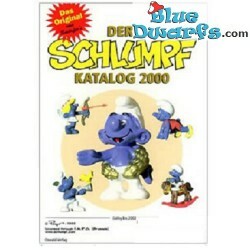 Smurf show catalog Schleich 1997 (10x14,5 cm). Mostly for showing. 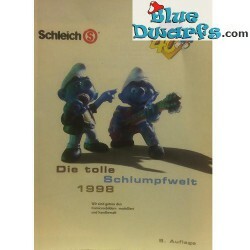 Smurf show catalog Schleich 1996 (10x14,5 cm). Mostly for showing. 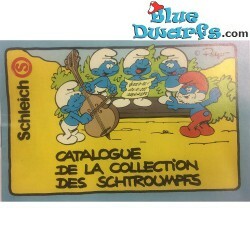 Smurf show catalog Schleich 1995 (10x14,5 cm). 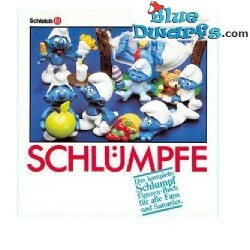 Mostly for showing. 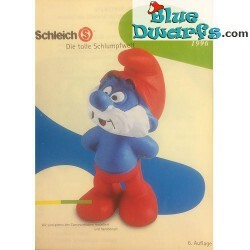 Smurf show catalog Schleich (14,5x 10 cm). 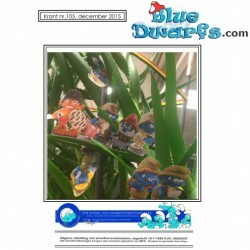 Mostly for showing. 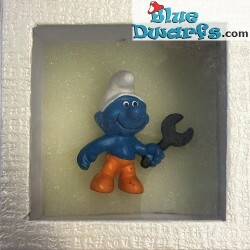 Mini smurf collectors box (+/- 8x8x5cm). 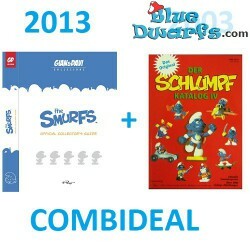 Ideal for your most valuable smurfs.